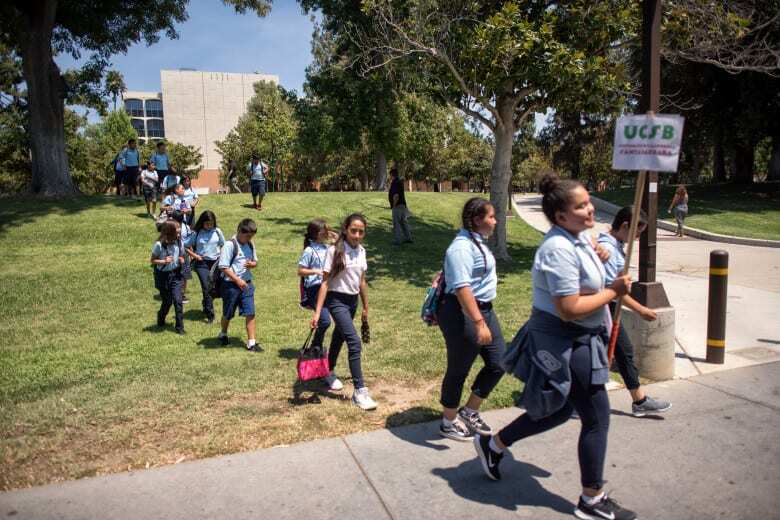 If you happen to be walking around the campus of Cal State Northridge and notice that the students suddenly appear much shorter, have higher-pitched voices and are all wearing matching blue t-shirts, don’t panic. They’re only 11 and they don’t attend CSUN. 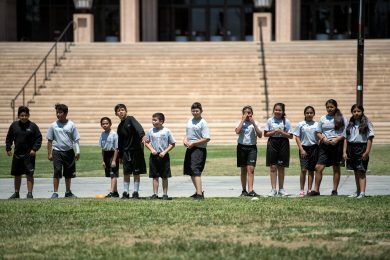 At least, not yet. 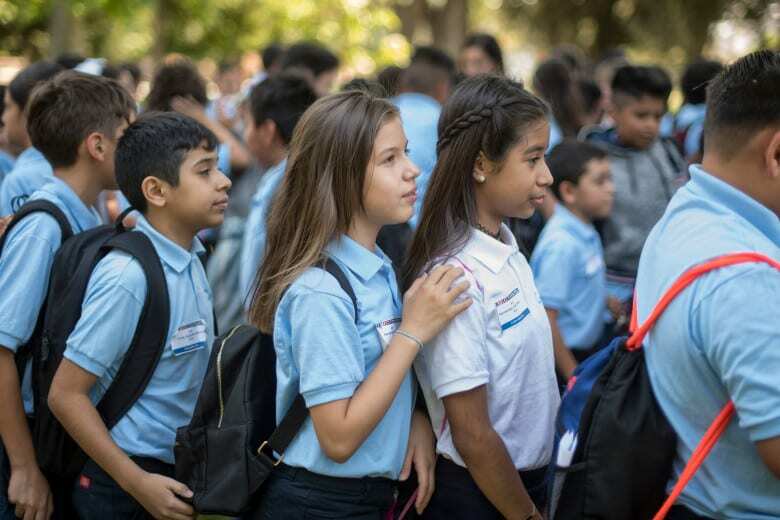 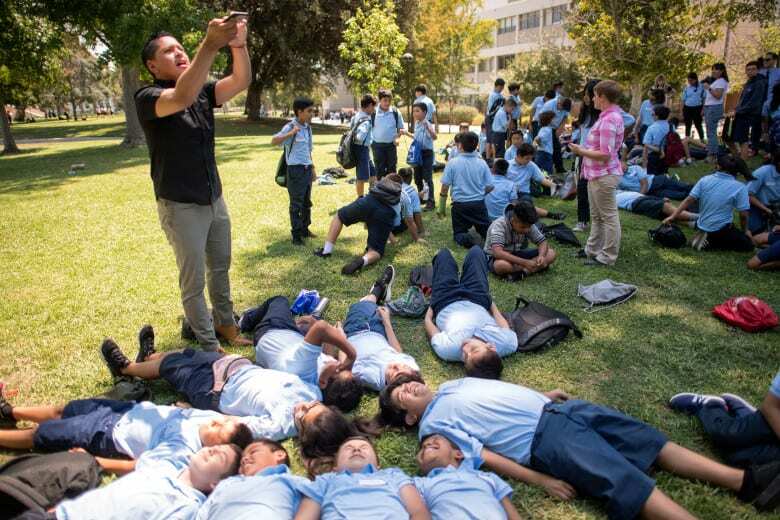 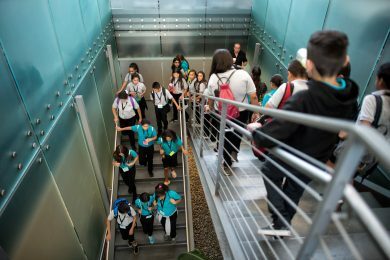 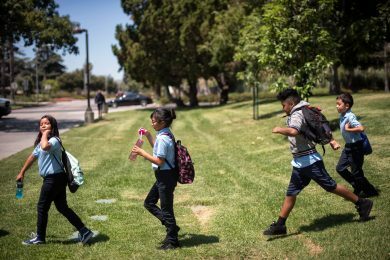 Partnerships to Uplift Communities (PUC schools) is giving 600 soon-to-be sixth-graders a first-hand college experience in the hopes of preparing them for the future and inspiring them to earn degrees. Students from the five Los Angeles-based charter middle schools are participating this week in CSUN Week, a 20-year-old program that allows students to learn on the CSUN campus. Throughout the week, PUC students are getting to learn, eat and socialize on the enormous CSUN campus. 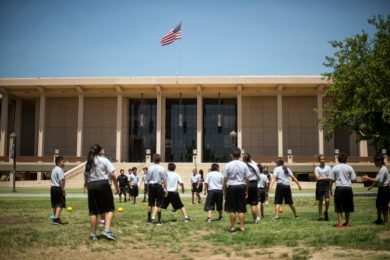 Students will get to take advantage of CSUN’s gym for PE class, have lunch in the food court (Panda Express AND El Pollo Loco) and even have a swim party in the pool. 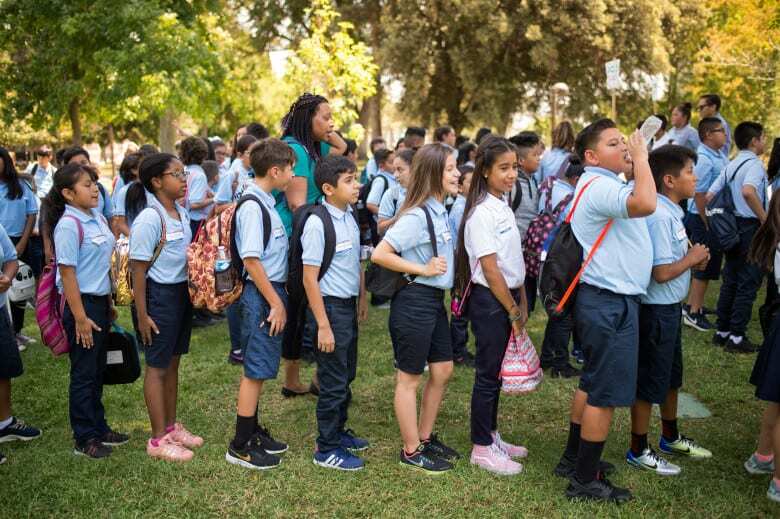 Not only is this most of the kids’ first experience on a college campus, it will also be their first middle school memory and their first chance to make new friends. CSUN week starts one week before the school year begins, allowing classmates to meet one another and make the dreaded first day of school a little more bearable.